Eco-Vegan Fashion is your one-stop-shop for ethical and sustainable brands from all corners of the world. Founded by Sheena Neil, we pride ourselves on being transparent about the brands we choose, providing high-quality clothes that are made to last, using earth-friendly and biodegradable materials. 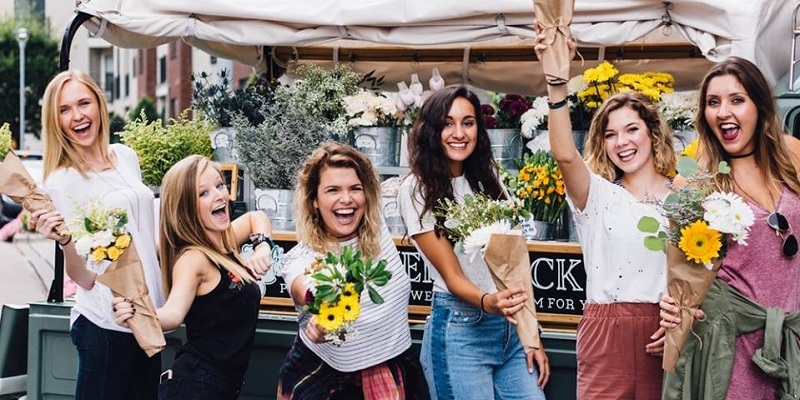 Eco-Vegan Fashion is on a mission to change the way people shop by educating our growing community about how they’re making a positive difference to the world. We strive to be a zero-waste and plastic free business aiming to be an example for other businesses within the fashion industry. 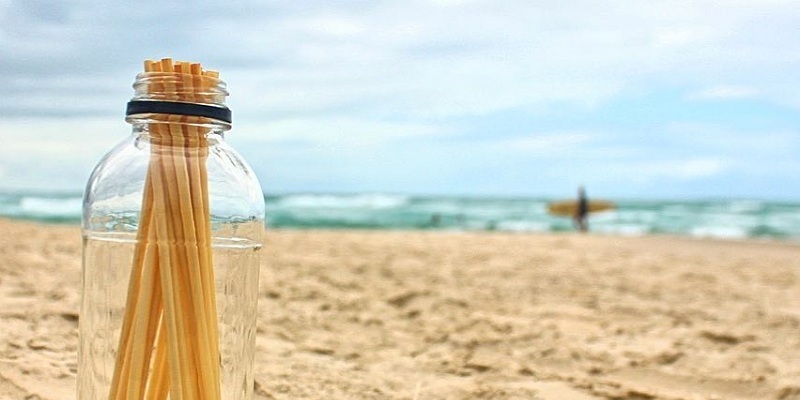 Straw To Straw is on a mission to reduce single-plastic usage within Australia, starting with plastic straws! We believe that transformation starts by taking small achievable steps towards a larger goal. We are the most eco-friendly alternative to single-use plastic straws. 100% compostable, biodegradable and natural; we will never be lost in the wild, finding our way back to mother nature’s soil. 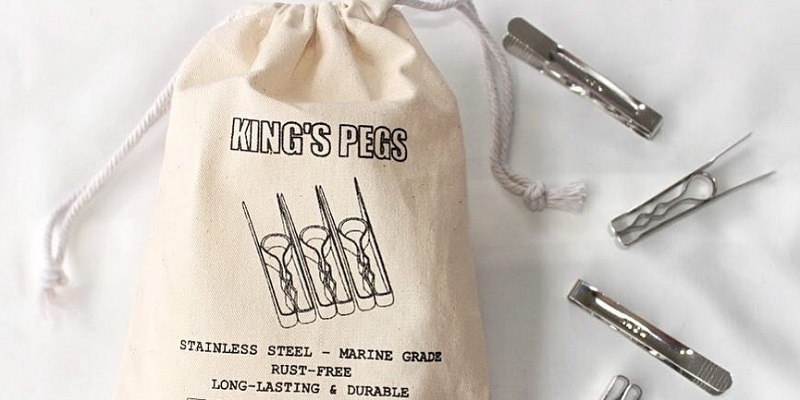 King's Pegs is on a mission to reduce single plastic usage! Our rust-free pegs are made from a single sheet of marine grade stainless steel, making them extremely durable. Long lasting and strong, our pegs are able to withstand the heat of the sun without absorbing the heat itself; meaning they don't get hot to the touch. Use them for camping, documents, clothes, cards, seal food bags, basically whatever you fancy. The Sustainable Living Festival encourages the uptake of sustainable living within the community. Now in its 19th year, the Festival is Australia’s largest event of its type which runs throughout the entire month of February. We are now accepting applications for the 2018 The Sustainable Living Festival. With an audience reach of over 100,000 visits, the Festival provides a vast platform for leaders, innovators and entrepreneurs to activate new audiences and promote their message. 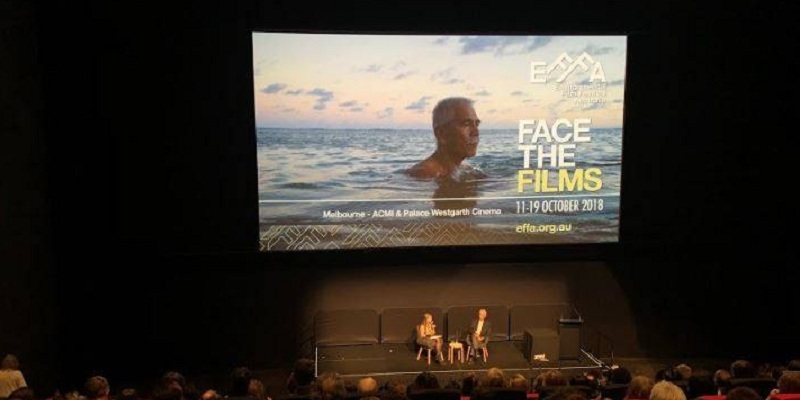 The Environmental Film Festival Australia (EFFA) is more than just a film festival – it’s a catalyst for positive and sustainable change. We’re fuelling conversations about how to make the world a better place, now and into the future, with a program of film screenings, discussions and debates. Through films and documentaries, EFFA celebrates our nature, flora, fauna and wildlife; champion the people, organisations and projects protecting our environment; and illustrates the unprecedented global threats we face, including climate change, food sustainability, habitat loss and pollution. The Ocean Film Festival aims to inspire you to explore, respect, enjoy, and protect our oceans, by sharing the best films from around the globe with our audiences. 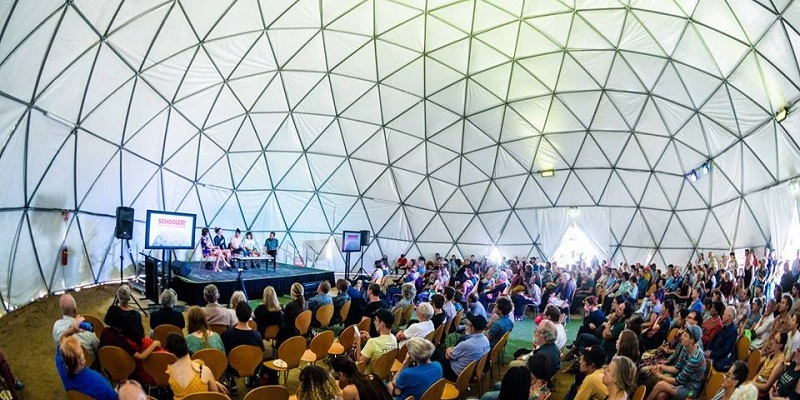 In March 2019, The Ocean Film Festival World Tour featured inspirational, educational and entertaining films related to the ocean from independent filmmakers both international and Australian. The Ocean Film Festival World Tour we are proud to work with local conservation partners to help support the important work they do keep our oceans clean and safe. Launched in 2016 with the theme "Landscapes", The Fleurieu Film Festival focuses on short films and celebrates local and national filmmakers. In 2019, the theme is "Climate Change", where 10 finalist films were recognized. FFF will be back again in 2021. The theme is "WILD" and all films must be 8 minutes and under. GreenShoot Pacific provides strategic services, systems, solutions and training across production management industries including events, screen, sport, touring and facilities. We are a team of specialist sustainability advisors guiding organisations with a vision for tomorrow to be the sustainable leaders of today. Edge Environment helps businesses accelerate their sustainability journey by providing tailored, innovative and evidence-based solutions. We identify opportunities for you to deliver triple bottom line benefits based on a commitment to genuine life-cycle thinking. Our award-winning, multi-disciplinary team offers a range of sustainability services including Property and Construction, Infrastructure, Life Cycle Assessment, Strategy & Supply Chain Management, Research, Policy & Tool Development, Resilience & Adapting to Climate Change, Environmental Product Declarations, Industrial, and Social Return on Investment. The Event Consultant offers a comprehensive and meaningful range of consulting services which covers any area of your event planning – event strategy, program, production, operations, stakeholder engagement, marketing & promotion, sustainability and web development. Led by Director Tina Demetriou, who has 20 years event industry experience - having organised over 400 events and activites, ranging from large outdoor festivals attracting over 80,000 people to more intimate events and community engagement activities, The Event Consultant strives to be an industry leader in sustainable event management consulting. Australian Green Clean provides quality and affordable cleaning and waste management services to clients throughout Australia. We provide cleaning and waste management services to festivals, events, education institutions, stadiums and venues, government sectors, as well as commercial properties throughout Australia. 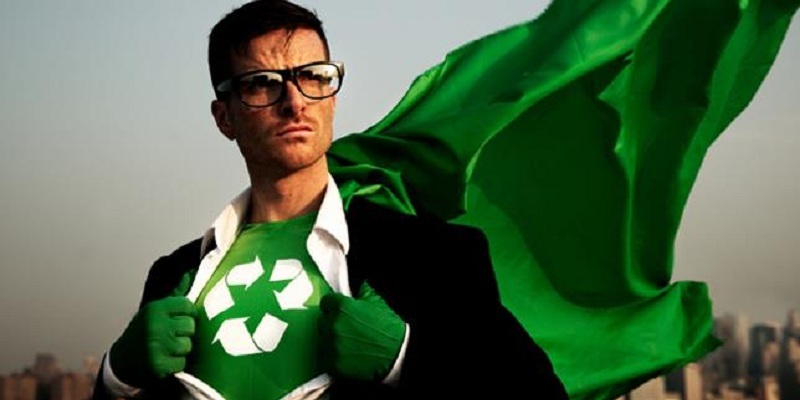 Australian Green Clean also provides waste consulting, bin hoods - hire & purchase, and waste management solutions. 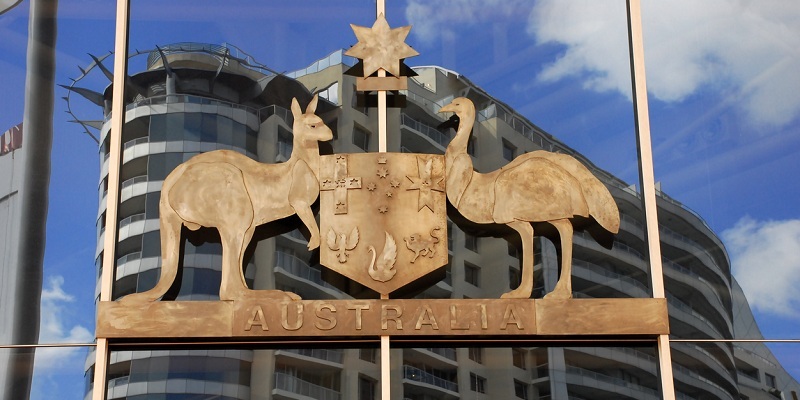 With a head office in Adelaide and a presence in all states of Australia, we have been operating for over 30 years, driven by our vision to make "waste to landfill" a thing of the past! Jeffries recycle green organics to make quality composts, mulches and soils to condition and improve South Australian soils and gardens. 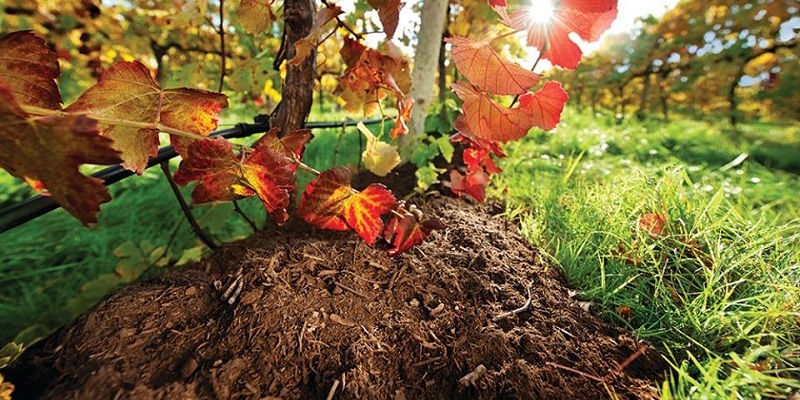 We deliver premium compost, soil and mulch to farmers, viticulturists, landscapers and home gardeners, working together to secure the future of healthy soil for generations to come. Founded in 1842, Jeffries is wholly committed to sustainability by achieving greater energy efficiency and reducing our greenhouse emissions. 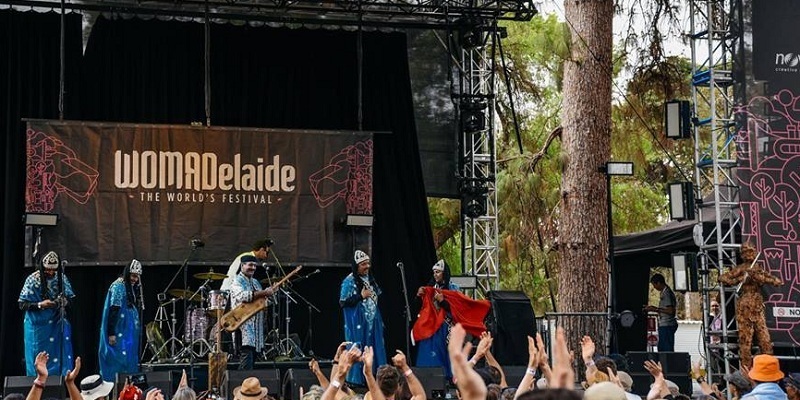 WOMADelaide is a four-day festival, showcasing the best, the essential – and the surprising – in global music, dance, art and ideas. WOMADelaide attracts around 18,000 - 20,000 people per day. 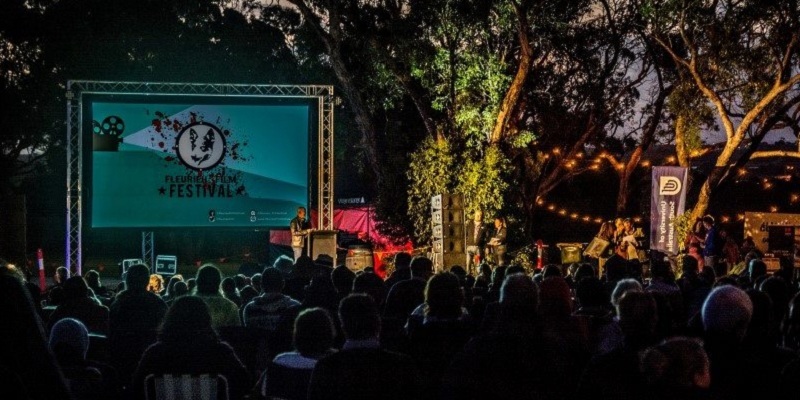 Every year, around 500 artists from 30+ countries perform on 8 stages spread across a 34-hectare venue space in Adelaide’s magnificent Botanic Park. 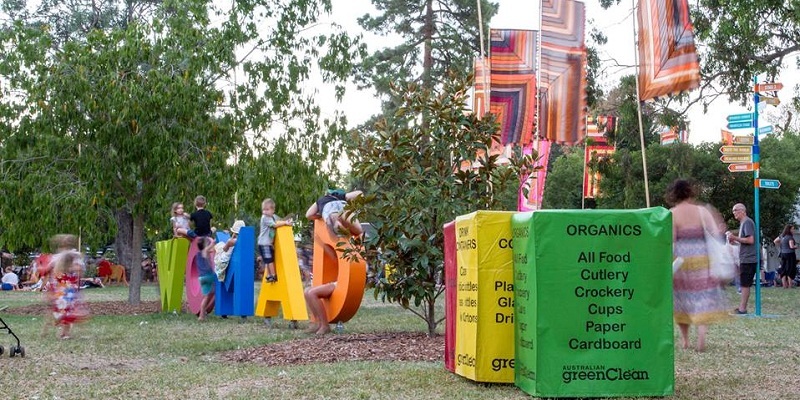 Launched in 1992, WOMADelaide has adopted a strong protocol of environmental awareness through its management and staging, working with Greening Australia to offset the ecological footprint of the festival, with $2 from every WOMADelaide ticket purchased invested in native biodiverse tree plantings.